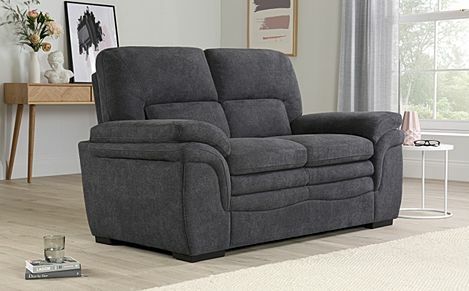 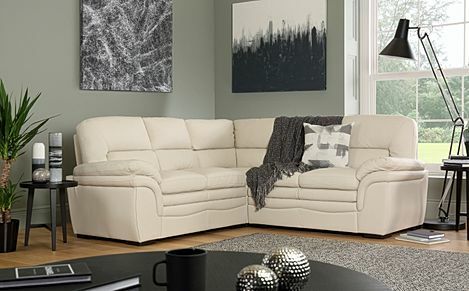 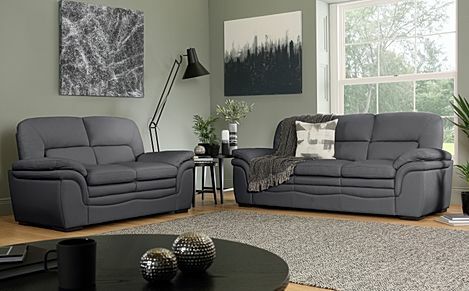 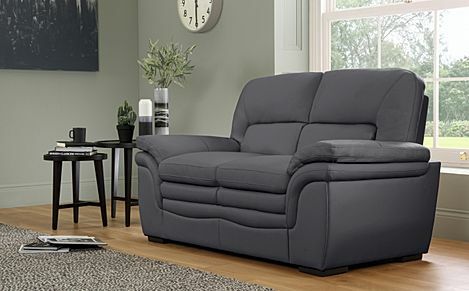 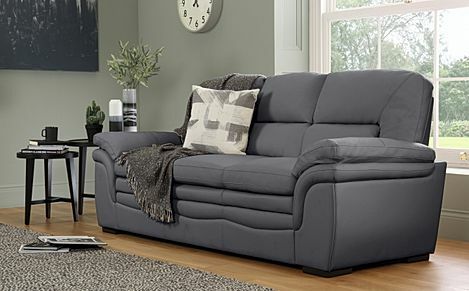 With inviting curves and supportive seats, the classic Sutton scores big on comfort. 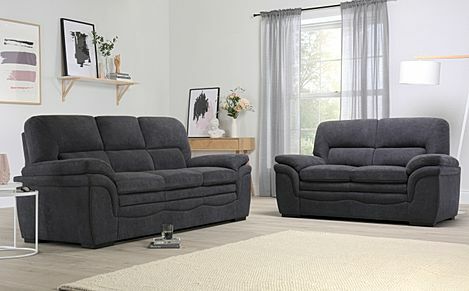 Designed with plush armrests and soft curves for excellent relaxation, they're finely crafted with a reinforced internal frame and soft leather upholstery for a sophisticated look. 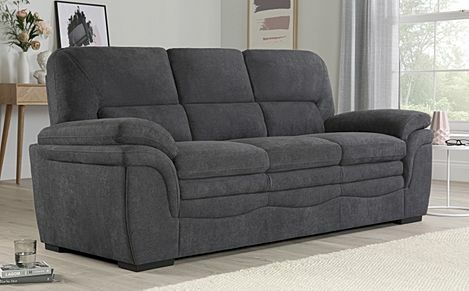 A compact collection that is ideal for smaller homes, the Sutton plays well with both modern and traditional interior styles.